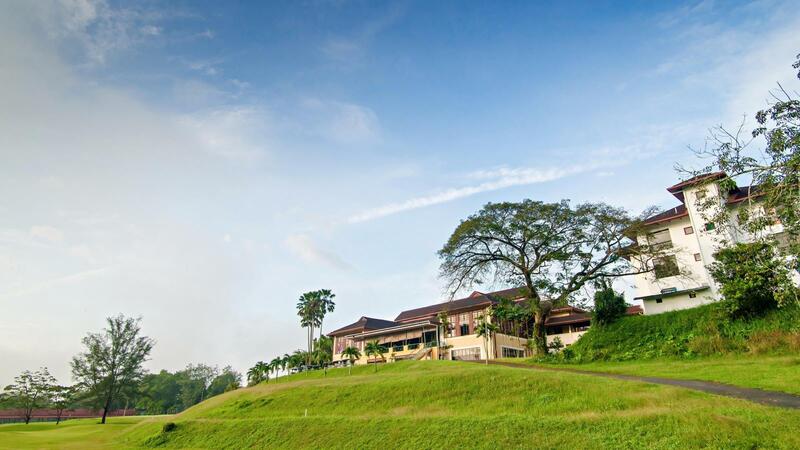 Set amidst the backdrop of Gunung Jerai, Harvard Golf & Country Club is Kedah's exclusive retreat. A favourite playground for royalty, famous personalities, businessmen and 'birds of a feather'. 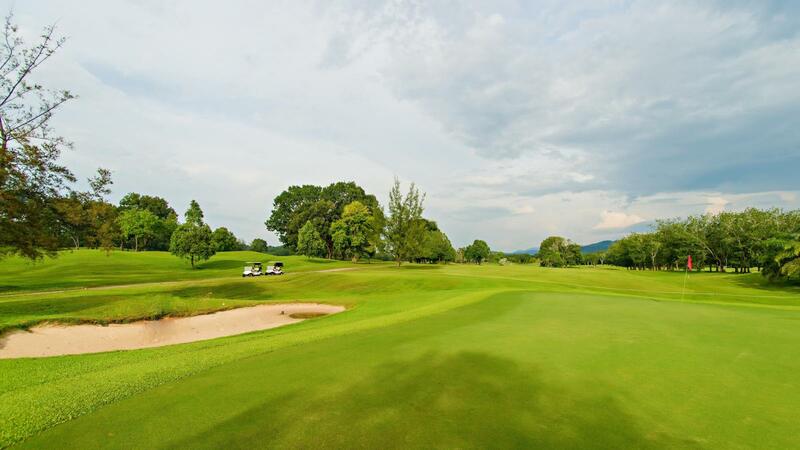 Situated only fifteen minutes away from Sungai Petani, it presents a perfect getaway for golfers and holiday seekers. 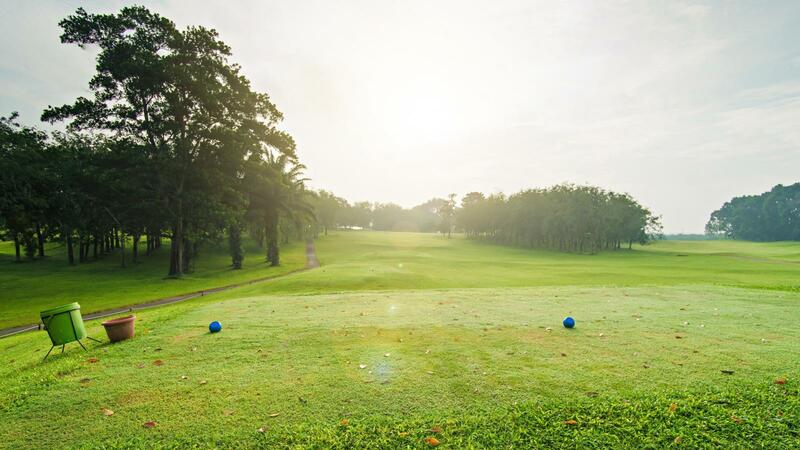 Its immaculate natural beauty makes Harvard Golf & Country Club an idyllic haven. 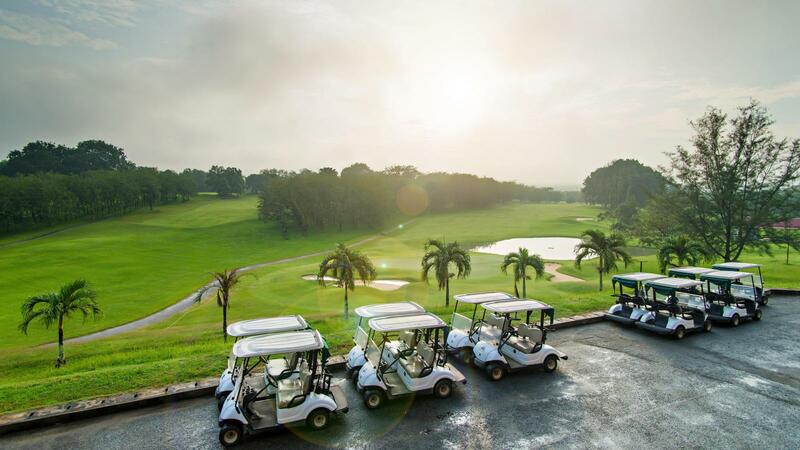 Boasting a 18-hole challenging course of international standards designed by Bobby Lim, Many golfers have found the course to be an exciting golfing experience.